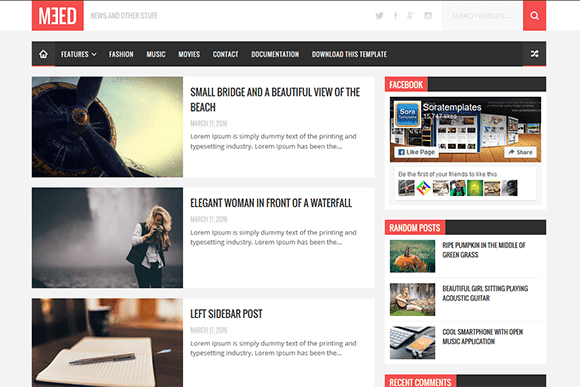 Meed Blogger Template is a great blogger theme that brings an immersive experience for your viewer. It’s crafted for blogging. It’s very flexible and intuitive blogger theme for you, whether you’re a fashion blogger, beauty chaser, world traveler, adventurer or all of the above – Meed Blogger Template is just right for you. Meed is crafted to looks great on any devices, and designed to present your content in a modern, minimal and elegant way.